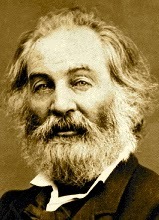 A Year of Being Here: Walt Whitman: "O Me! O Life!" "O Me! O Life!" by Walt Whitman, from Leaves of Grass (1892 edition). © Penguin, 2013. 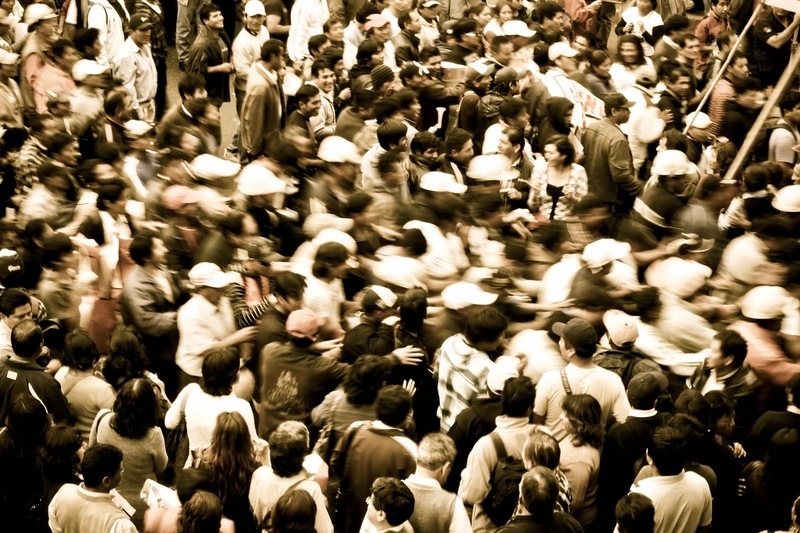 Photography credit: "Protesters Blur By," taken by Geraint Rowland on July 12, 2012, in Lima, Peru (originally a "desaturation edit").